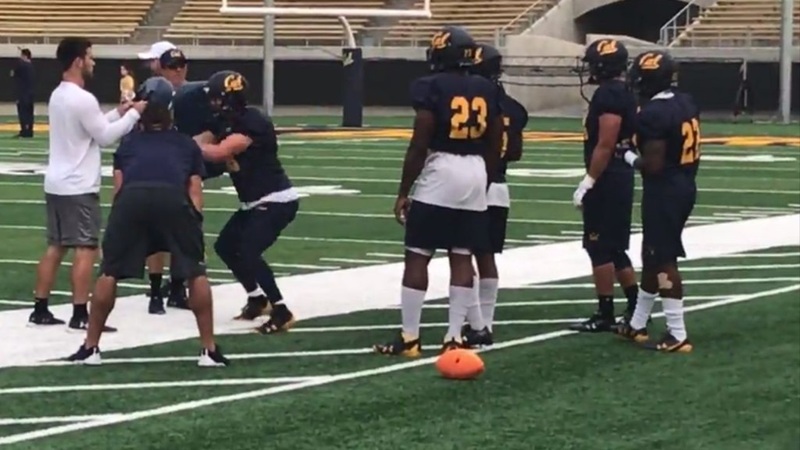 Cal on Wednesday concluded its heavy practice work in prepartion for Saturday's Homecoming game against Arizona. Head coach Justin Wilcox liked what he saw as his team reviewed Friday night's victory over Washington State and readied itself for the Wildcats. "I think (we've had) really good practices so far. The meetings Monday were really good, took a lot from the (WSU) game, the good and the things we have to improve upon. We came out Tuesday and Wednesday, our heavier work days, and really had good energy .